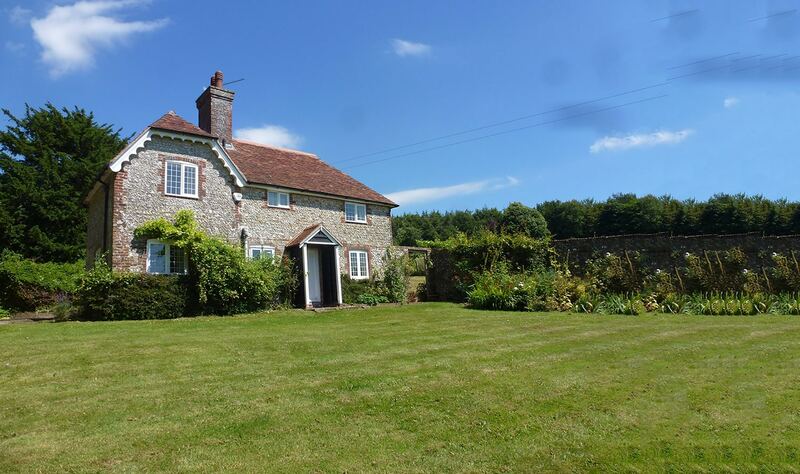 The Country House Company can provide an experienced and professional management service ensuring the management of your property is left in safe hands. 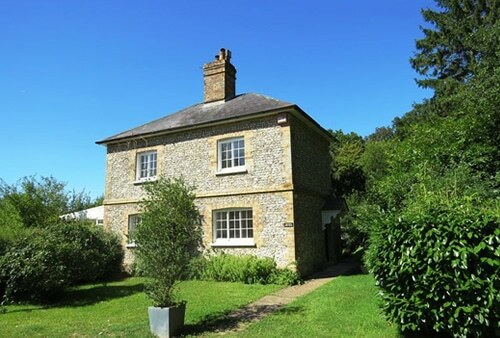 Property management is one of the core services provided by The Country House Company and we have been taking responsibility for properties across Hampshire and West Sussex for over 20 years. We have an extensive portfolio of properties and clients ranging from large country houses to town centre apartments. Our clients vary from landlords with just one property to overseas landlords and those with a portfolio of properties. In each case the landlord gets the peace of mind knowing that their property is safety compliant, being checked regularly and that there is a point of contact for the tenant. A major benefit for a landlord of having a property managed is that in acting as an intermediary between landlord and tenant, we provide an objective, professional response to tenant requests. The management team will take responsibility for the day to day management of the property, responding when a tenant draws any issues to our attention and organising the work or repairs needed having first sought your consent if the cost exceeds your pre-agreed threshold. Our management team, headed by Marishelle Gibson, MARLA, has 5 members all professionally trained and experienced in property management. We each have personal responsibility for a number of properties and work together as a team, ensuring that your property is cared for at all times. An allocated member of the team will meet you at your property initially and discuss full details on the running of the property, appliances and grounds. Once a tenancy is secured a member of the property management team will do the initial check in and explain the running of the property with the new tenants. We will then visit a month after the tenants have moved in and at least twice in the following year, checking that the property and grounds are in good order and noting any obvious defects or problems. You will receive a full management report following each visit detailing any issues that may have arisen and the action planned to resolve them. The management team will take care of all the ongoing safety checks and ensure that all routine servicing of boilers, Agas, alarm systems and such like are completed and records kept. Any extra works can be arranged at additional negotiated charges. Communication is vital for peace of mind. Whilst handling the day to day management of your property we will ensure you are fully aware of any developments, repairs and estimated costs.